This is a great story, told by a master storyteller. The reader can’t help but be attracted to the protagonist. Alice is a young heroine who will win the sympathy of readers. Robert E Kreig has a unique narrative style and I enjoyed the lyricism in the prose, the powerful descriptions of the setting, and the characters. The author has the rare gift of bringing exciting images into the minds of readers, leaving them with a movie-like experience of the story. The Huntress of Woodmyst is gripping, balanced, and utterly satisfying. I found it hard to put this book down. The conflict in this novel is monumental, featuring the proverbial struggle between good and evil. The setting is wonderful, a Utopia with breathtaking landscapes. Robert E Kreig had me intoxicated with the beauty of his language. From the start, I was seduced by the exquisite prose and I admired the crisp writing, the wonderful diction, the descriptions laced with images, and the great dialogues. The action is heart-pounding and the plot intelligently done. You may forget the story, but Kreig’s characters will stay in your mind, especially Alice. Alice will not fail to surprise you. I loved her character, and found her skills and development enjoyable to witness. 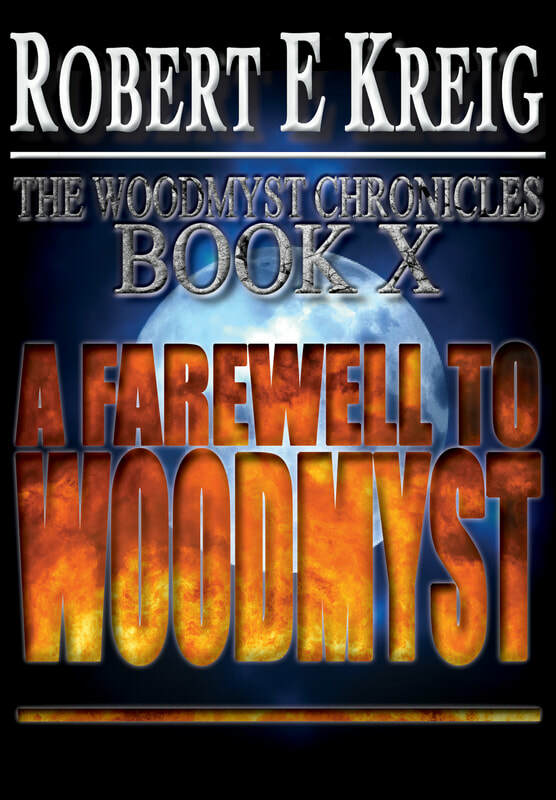 Robert E Kreig writes an action packed adventure, filled to the brim with conflict, battle, survival, and surprising allies. 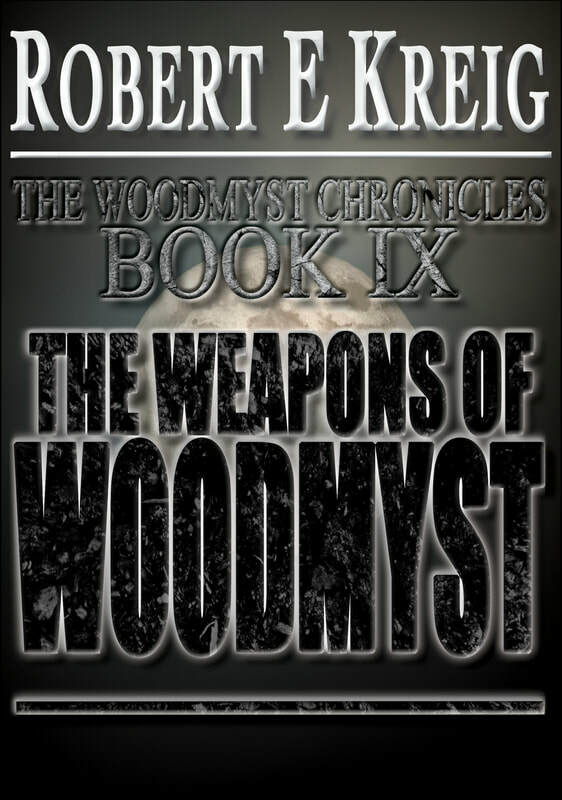 The Huntress of Woodmyst is book five in The Woodmyst Chronicles. There's a good sense of world building, complete with feuds, legends, and myths, and a very realistic cast of characters who act and respond appropriately. Their attitudes and actions serve to add depth, and whilst you'll find yourself frustrated with some choices made, you'll also understand them. This character-driven story will keep you on the edge of your seat as Alice faces overwhelming odds.